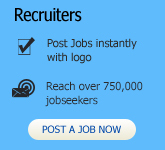 RECRUITERS: Our next jobs newsletter goes on 25th April (Thursday) Submit Jobs. HURRY! 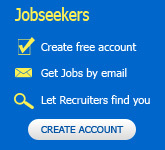 >> JOBSEEKERS: Searching International Development, UN, Non Profit Jobs?